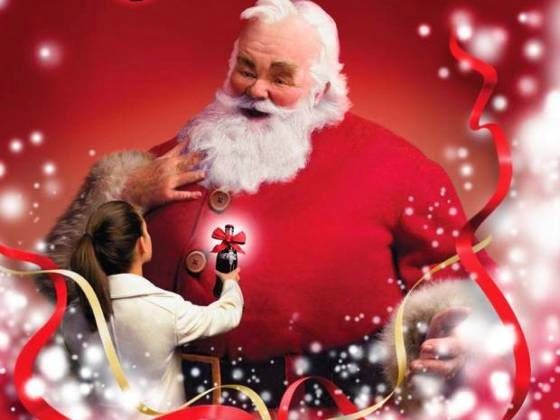 Y'all know that Santa Claus used in a lot of Coca-Cola adverts? Well, he has died. 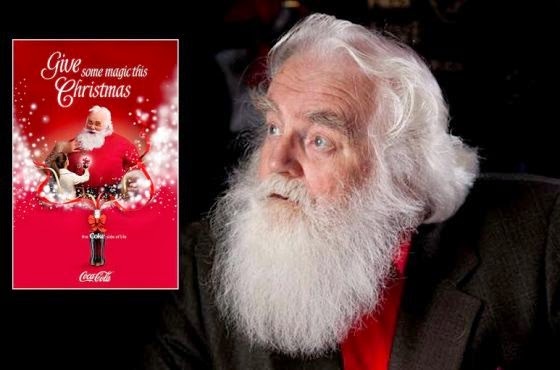 His name was John Moore and he was the famous "Father Christmas" who inspired Coca Cola’s character and appeared in many ads for the brand. He died recently at the age of 86 and is being buried today in Burgess Hill, Sussex,UK. When he was not shooting for Coca-Cola, he spent the rest of the year working as a taxi driver and barman. RIP, Mr Moore.